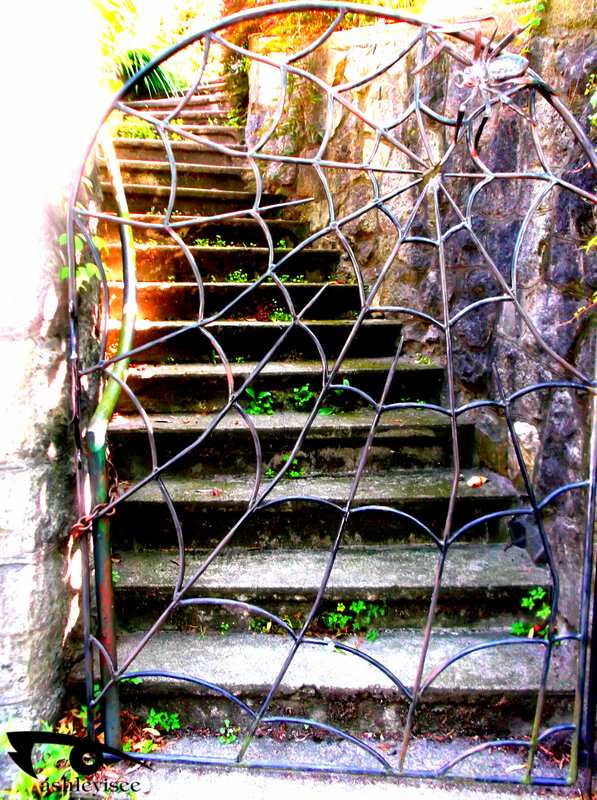 My favorite gate, which I have dubbed, ‘Spider Gate’. Personal residence, Greenlake, Seattle, Washington State. 2013. Do you know the cross streets of where this gate is? I’ve been trying to find it for a long time. Hi Leah! It’s definitely along East Green Lake Dr N and Latona Ave N? It’s a few blocks away from the Starbucks, and tucked away behind some trees. It’s easy to miss unless you’re walking alongside the pavement. Good luck! Hi Leah! If the gate isn’t on Latona Ave, it’s off of 4th. it’s right on the corner, next to a crosswalk to Greenlake Park. I hope that helps! yep! I found it. thanks!